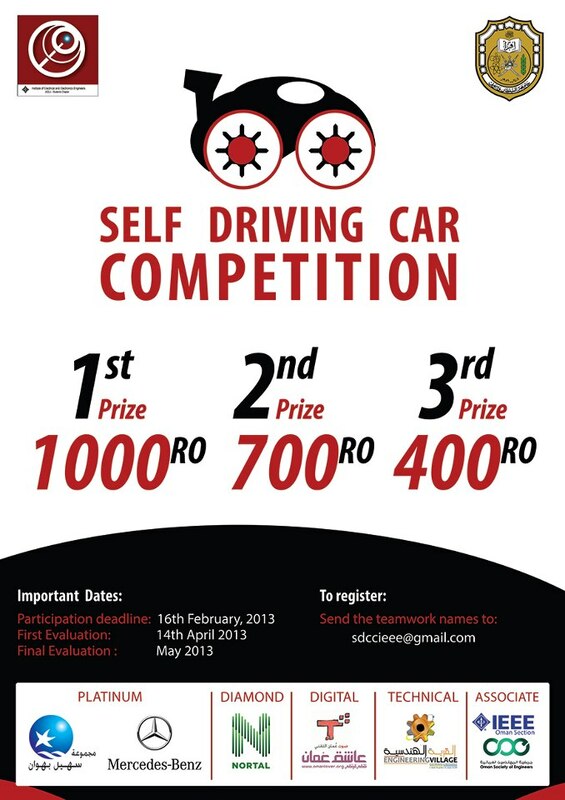 [IEEE SQU Student Section ] is making a self driving car competition. The idea is to make a robot car that travels around closed trace. The closed trace will contain some obstacles. One of the obstacles is that the car should clime up an incline. 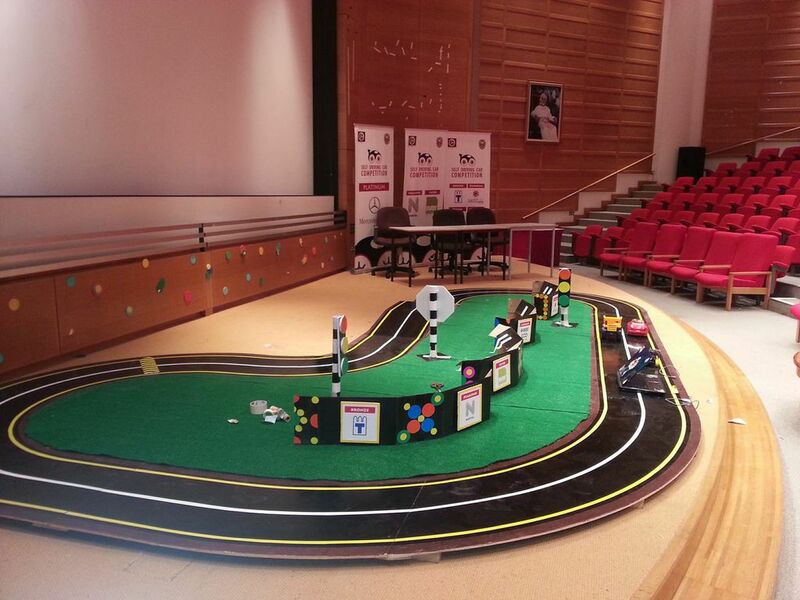 An other obstacle is that the trace has a sharp turns , witch the car should pass successfully. Their will be a fixed cars on the close trace and competing car should bypass them and go pack to it is right side. 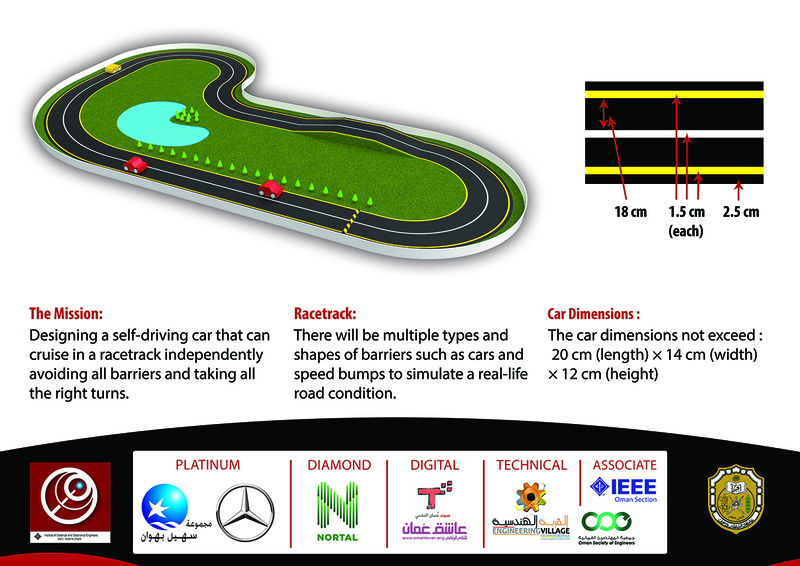 The last obstacle is a speed breaker and the car should slow down as it gets closer to it. The evaluation points are , how fast the car will make a complete lap , the how successfully the car avoid the obstacles, the exterior design of the car and how innovative is the solution used. the winner will get a price of 1000 RO with is around (2597.47 US Dollars). 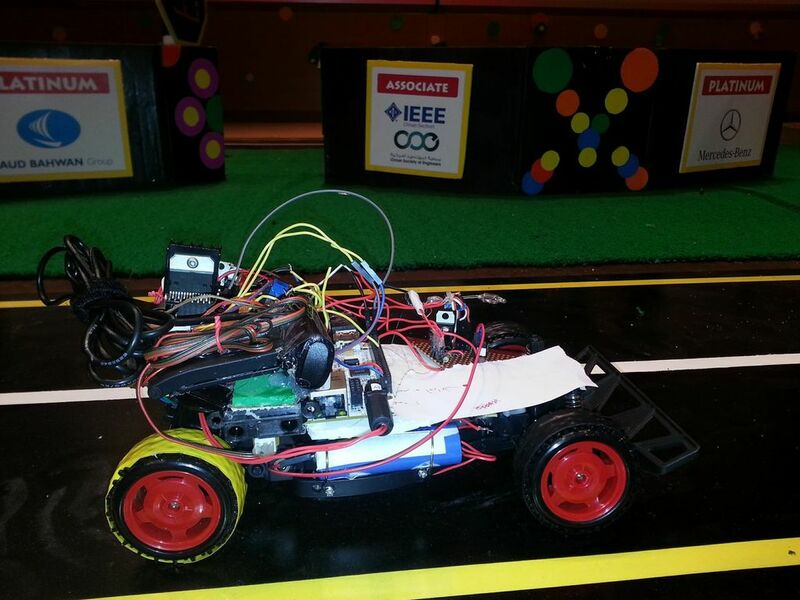 My friends [Taha al Saadi , Ahmed Al Abusiadi and I ] participated in the competition with hopefully the winning car. as soon as we finish the car I will post all the details and what are technologies we’ve used on the car. 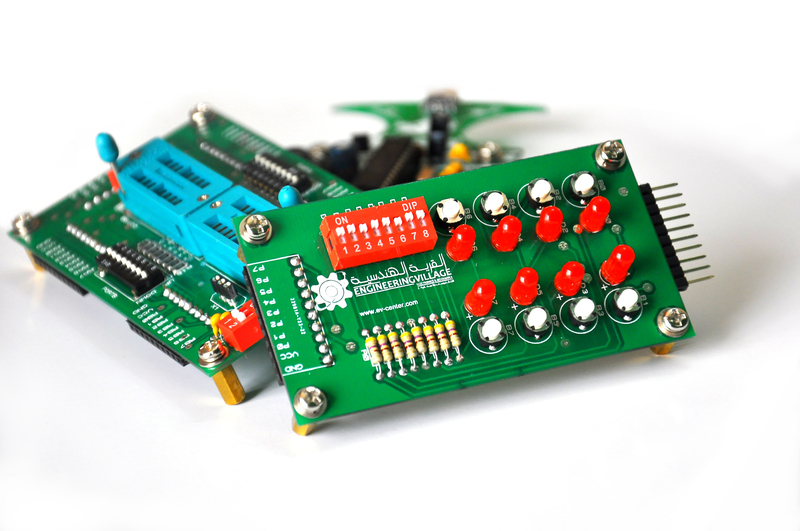 But I’ll let you to have a sneak peek at the first prototype. And I hope at the end you will see some thing different. 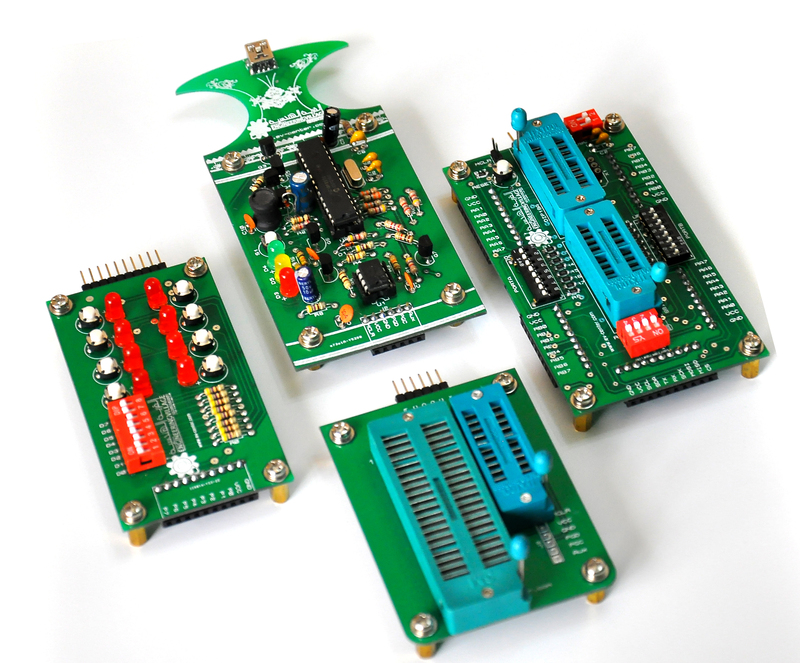 We finally finished the embedded systems mini project, thank to Allah and the team(Ali Al Lawati, Hamza Al Abri, and Sulaiman Al Habsi) work. 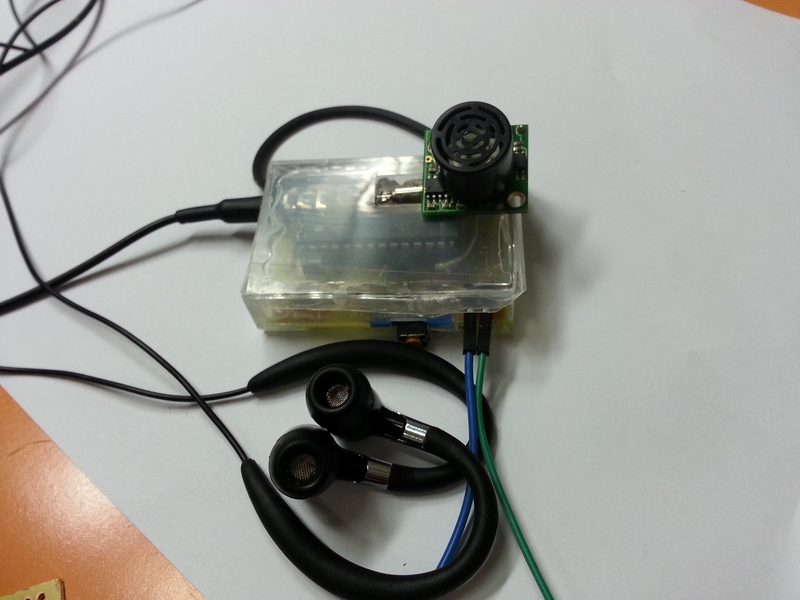 The project is about design and implement a device that can hear a Morse code through a microphone and translate the to text. 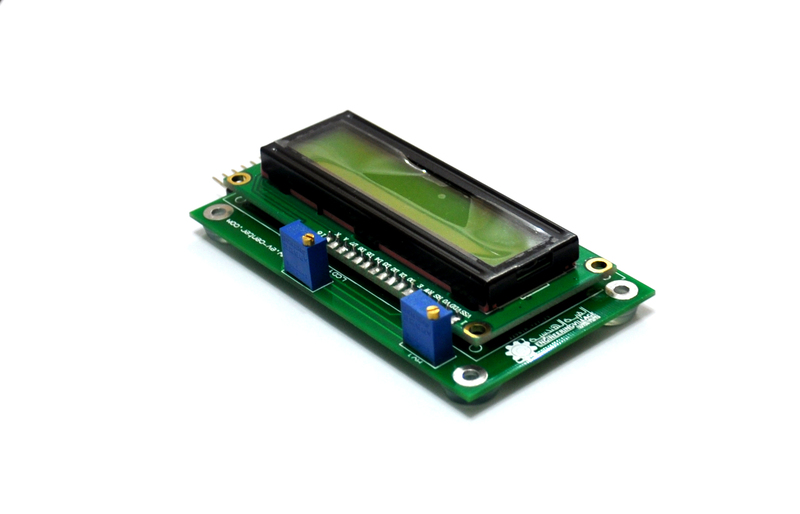 the text will be displayed on a 2×16 LCD screen, so the device can only translate 32 character [aA-zZ 0-9] at a time .We use an op-amp to amplify the sound signal, couple of capacitor to filter out the some nasty frequencies and an ATMega8 as processing unit. 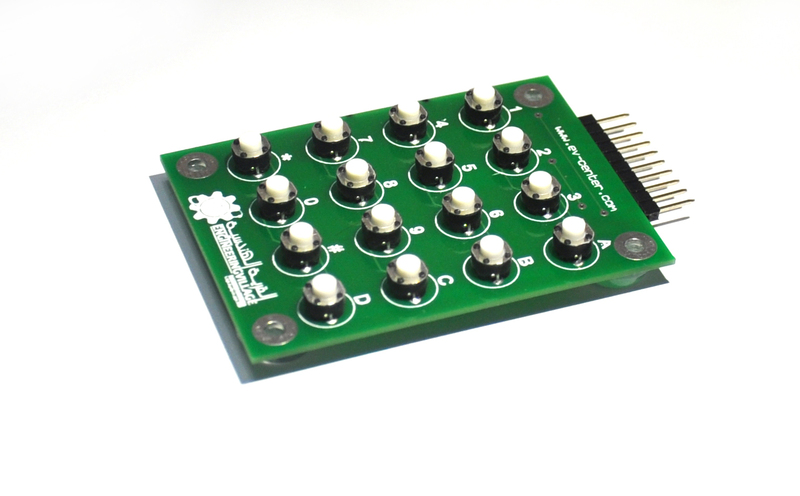 The processing algorithm will be described later on, and it will be available as will as the source code of the project after presenting the project to the instructors.The device work perfectly with sound signal with frequency span of [1.2KHz – 1.5Khz],but it can be modified to work with and reasonable rang . A signal generated from this link is Ideal. Here is a video show how the device work . 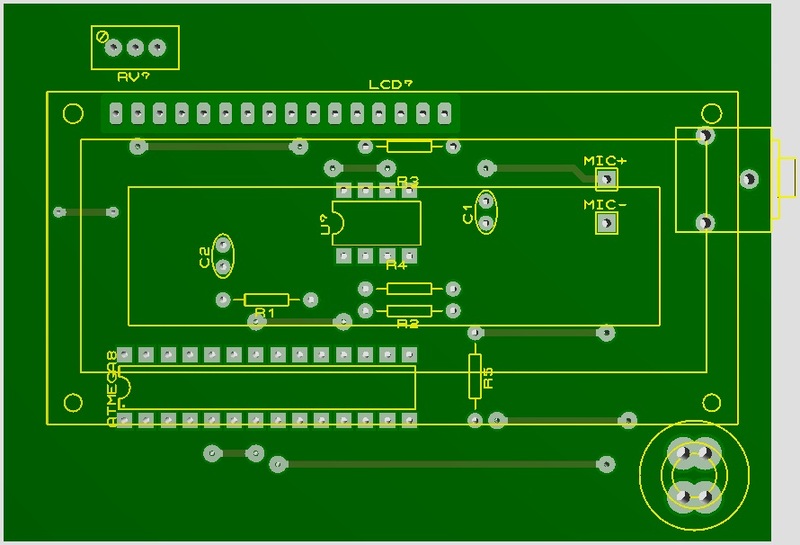 also here is some PCB layout we have designed for the project. 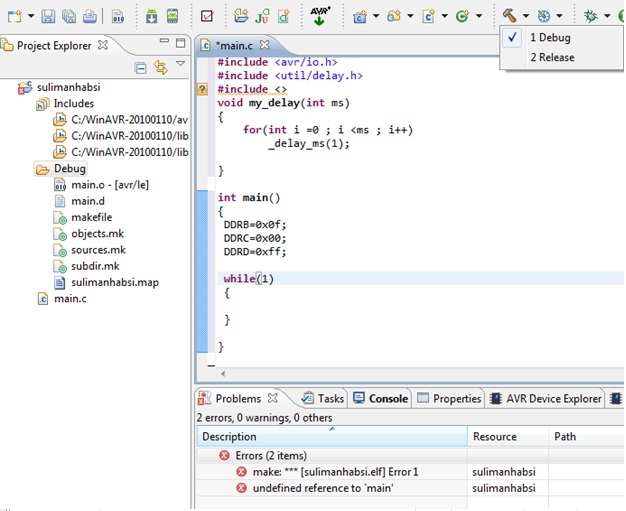 In previous post you have seen how to install AVR plugin in eclipse IDE. In this post you are going to see how to use the plugin. First of all you will need to create a new project. Go to menu bar and select “new” and from the submenu select “C Project”. 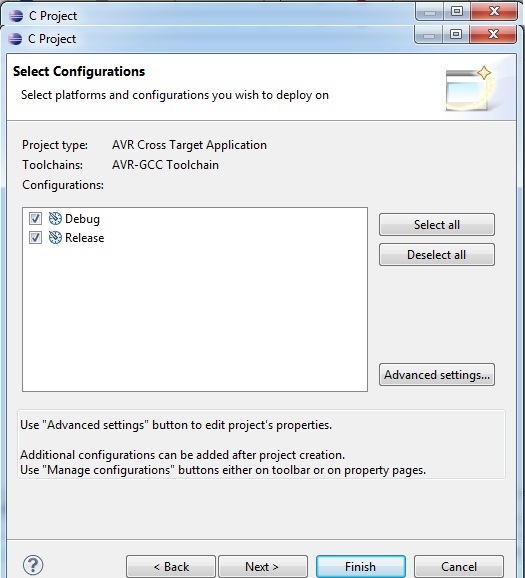 By expanding the folder “AVR cross target application “choose Empty Project” and “AVR-CGG toolchain” from the toolchain list .Type down the project’s name, and then hit next. 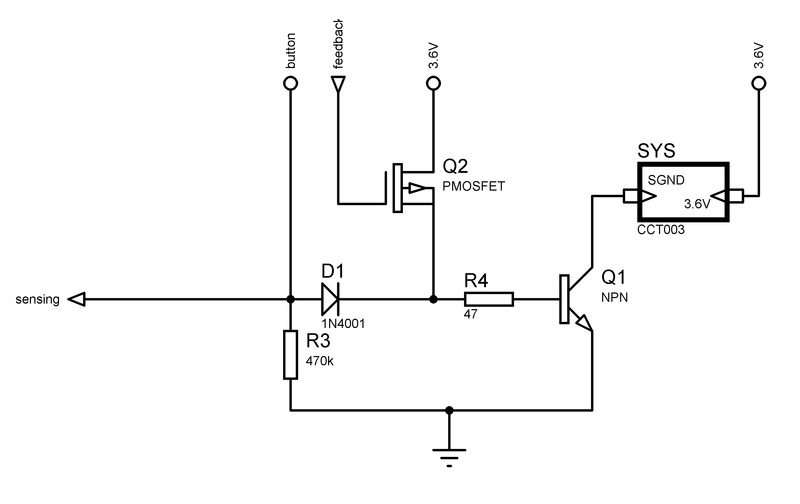 Here you can click on advance setting but that will be explained in a coming post, when we come to explain avr-dude. Anyway make sure that both list items are ticked and proceed to the next form. 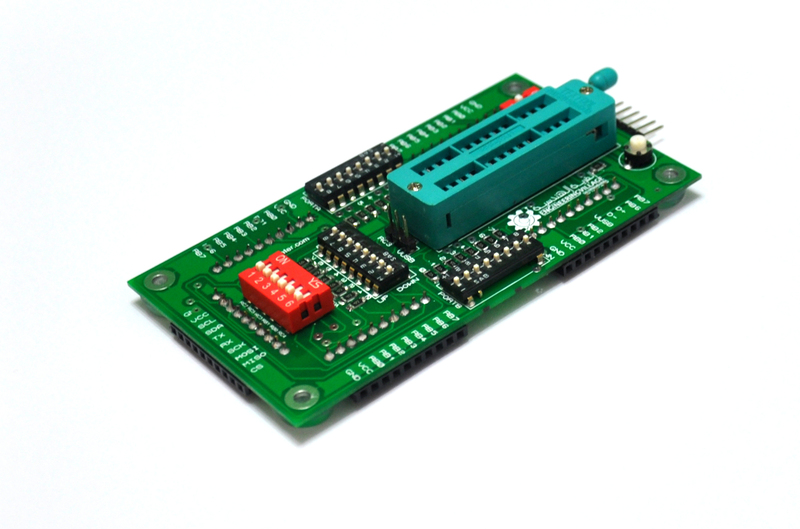 Choose your microcontroller type and its clock frequency (this is similar to #define F_CPU 8000000UL) in WINAVR. 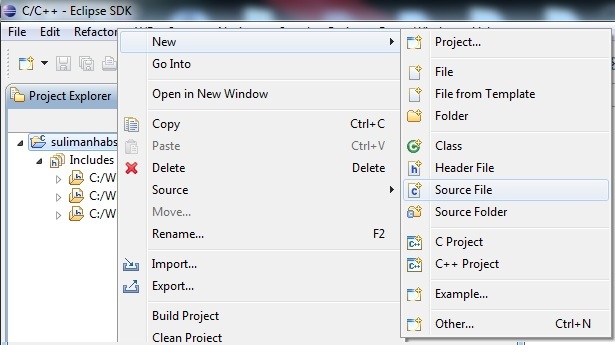 In the “Project Explorer” tab right click on your project and choose “New > Source File” from the pop up menu. Similar way you can add a header file or C class file. Type in the file name and you must type the file’s extension witch is “.c” in this case. 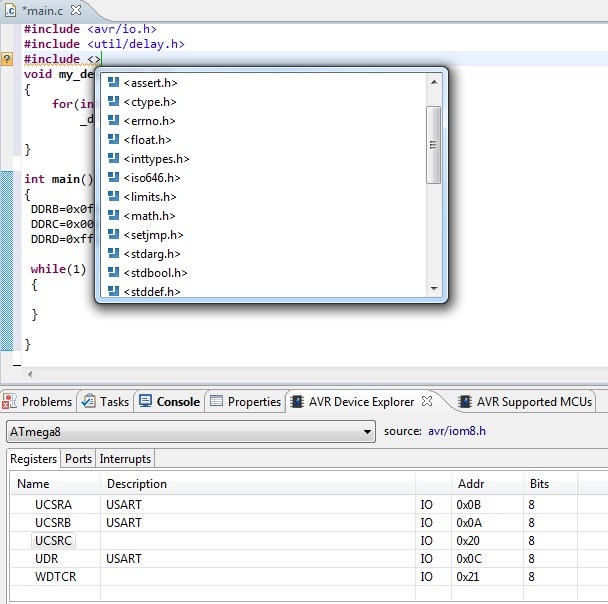 Write in your code ,note that if you press “ctrl” + ”space” the IDE can suggest to you thing to write .Also there is some useful tab under the work space tab from these tabs you can see what are the supported register , ports and interrupts for you MCU. To compile your code you’ll need to save your work because eclipse will not save it for you. Then click on the small arrow near the hammer icon in the tools bar and choose “Debug” .The errors will be displayed in the problems tab and so the warnings . This will generate new folder in the project explorer bar called Debug. If you browse the folder you will notice that the hex file is not there yet, that’s because we haven’t built the project yet. To build the project tick on “Release” from the same menu you clicked debug and new folder will be add to the project explorer called release and the contains the “.hex” file . 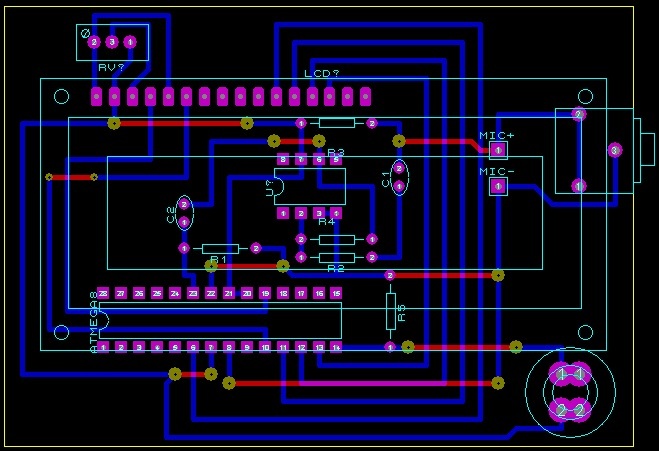 While surfing for a great tutorial for embedded systems development in AVR-GCC website, I came across very interesting topic, so I said let’s give it a try. The post/article was about a plugin for eclipse IDE (integrated development environment) for developing AVR applications. 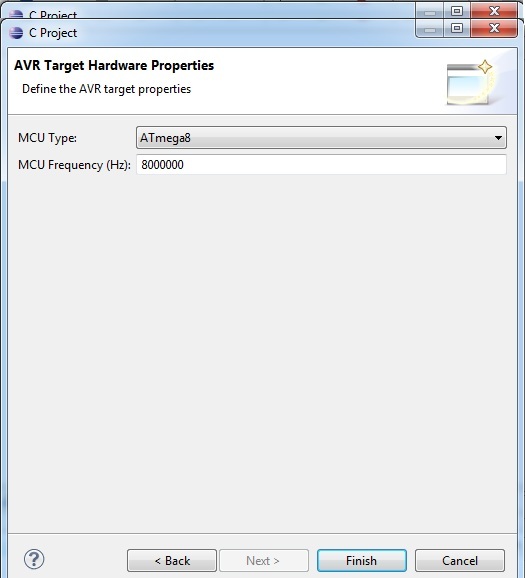 The plug in is using avr-gcc to compile the projects so you still need to install WINAVR (I’m not sure). What is good about it is that, it can tell you about the error without compiling the code, nice code coloring, and it can suggest or predict syntax. Also you can easily configure your make file through a graphical user interface. Beside that you can directly burn your software to the chip as we will see in coming posts. To install the plugin you’ll need to install a few things first. You’ll need eclipse IDE. 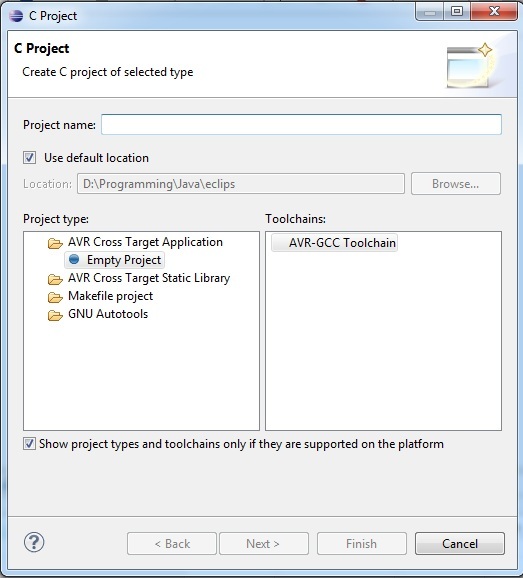 Any one will work but if you are not Java developer you can download the C/C++ IDE directly. 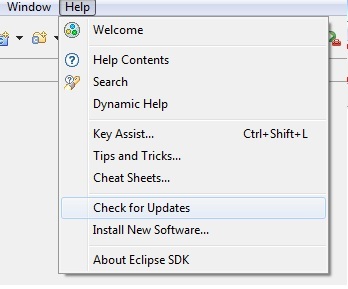 Also you will need to install CDT (C/C++ Development tool) plugin in your eclipse IDE. By clicking on help menu and choose “Install new software”. Then click on “Add” and put anything on the Name field. Now copy one of these links in the location field depending on your eclipse. You may find that the link already exits, and in that case you can choose it from the dropdown menu labeled with “work with”. 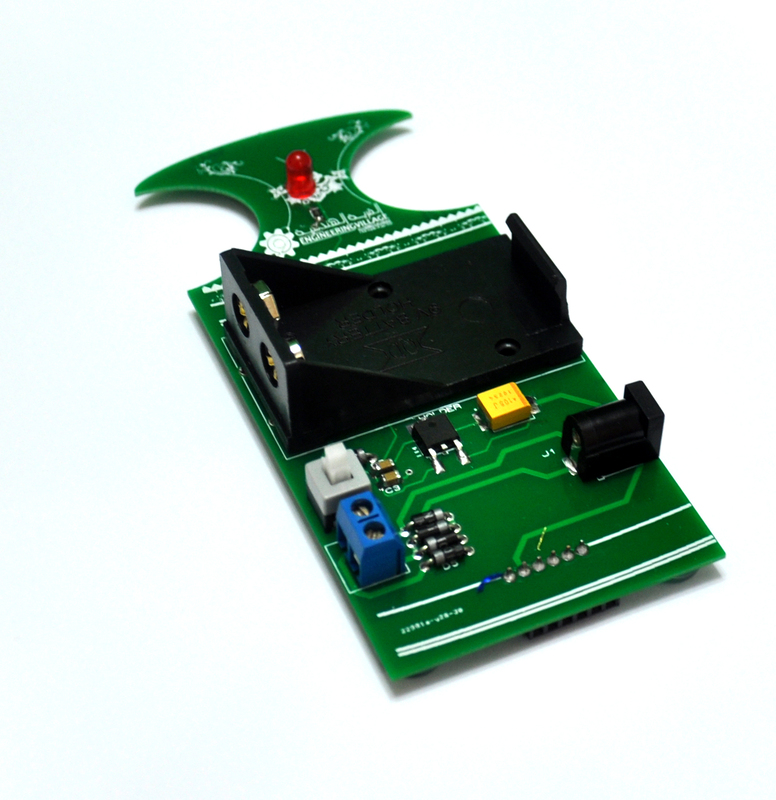 You can also download the plugin from here and to offline installation. 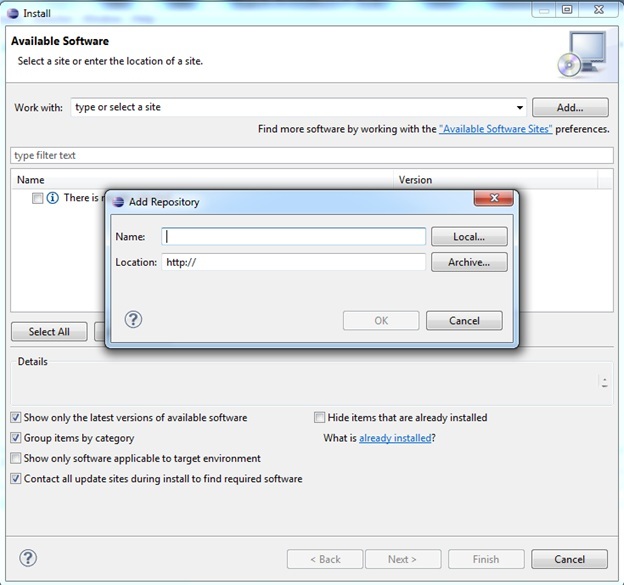 After restarting you eclipse you will need to repeat the same steps to install the AVR plug in but from this link http://avr-eclipse.sourceforge.net/updatesite . Or you can download it and install it offline from here. After restarting your eclipse you can see the AVR menu has been add to the menu bar and small AVR icon add to the development toolbar . next post will be about using the plugin .